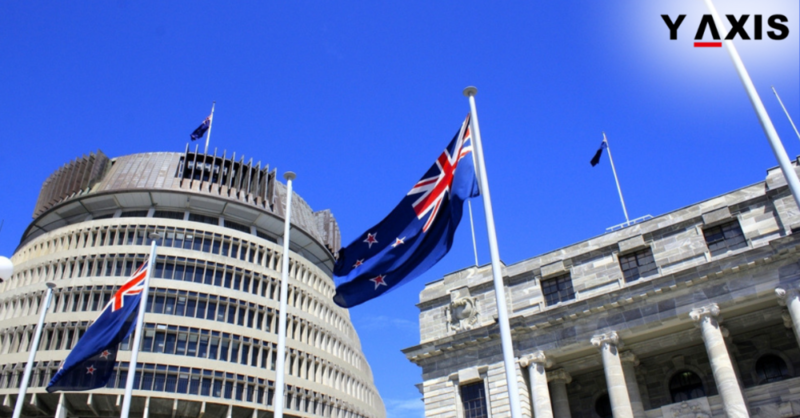 New Zealand Interim visas will now be valid for 21 days after the temporary visa is rejected or withdrawn. 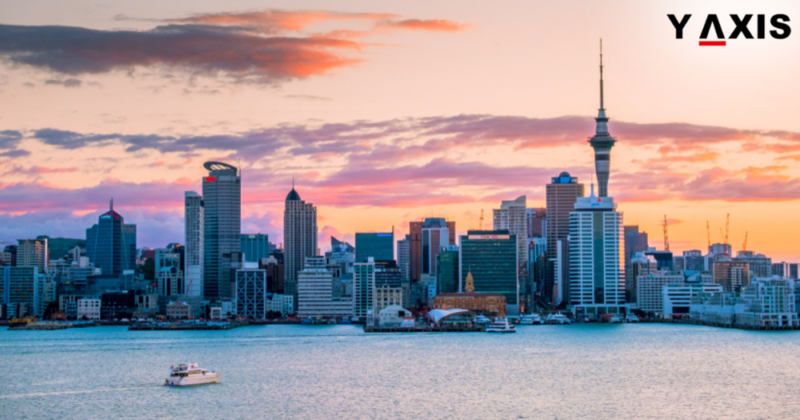 An interim visa allows you to stay in New Zealand while the immigration checks your application for another temporary visa. You don’t need to apply for an interim visa as it is automatically issued if you are eligible. However, you must apply for a Temporary Visa before your previous visa gets expired. 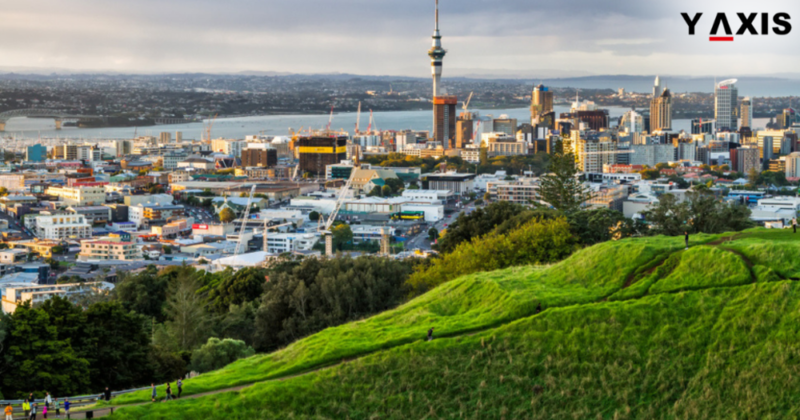 You can apply for a temporary New Zealand entry visa online or through a written application. Earlier, interim visas were valid until the application was accepted or six months after the first interim visa was first given. This caused people to become illegal to stay from the day their application was rejected. 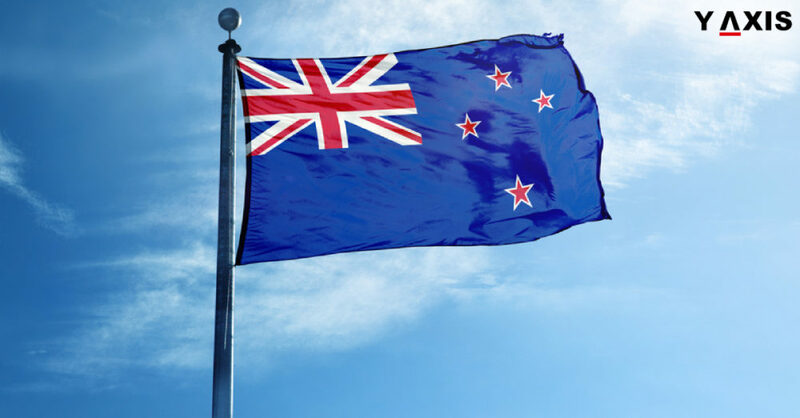 According to the Mondaq, this did not give them the required amount of time to leave New Zealand legally. However, the new rule states that the interim visa will be valid for 21 days. 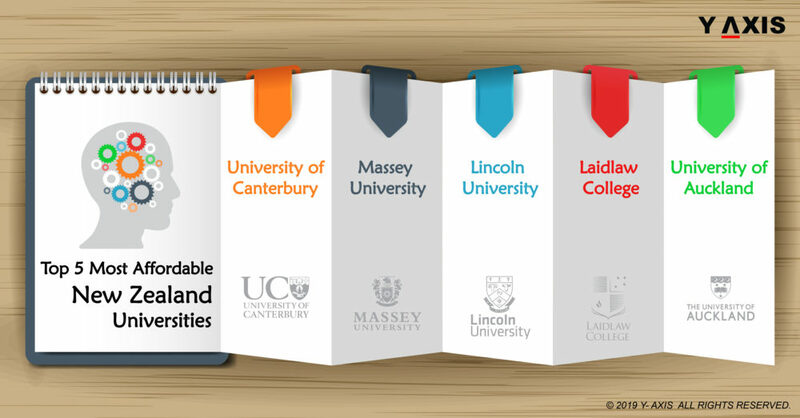 This means you can either wait for your application decision or plan your departure. The 21 days extension is now a positive change for all the temporary visa applicants. The most important advantage is that your stay will not become illegal from the day your visa application is rejected. 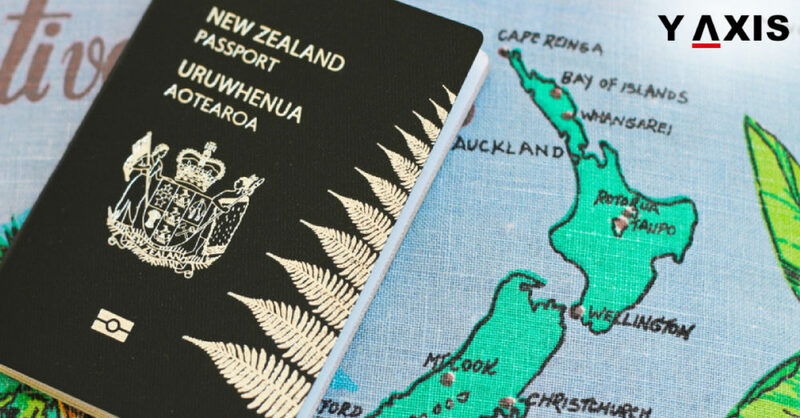 You now have 21 days to challenge the visa rejection or leave New Zealand legally. In case you have work rights in New Zealand, you have an extra 21 days to work. If you already hold a Work visa, you can still apply for a visa to continue working with the same employer. In such cases, the Interim visa will allow you to continue working. However, if you are changing your employer or going from study to work, your Interim visa will not work. 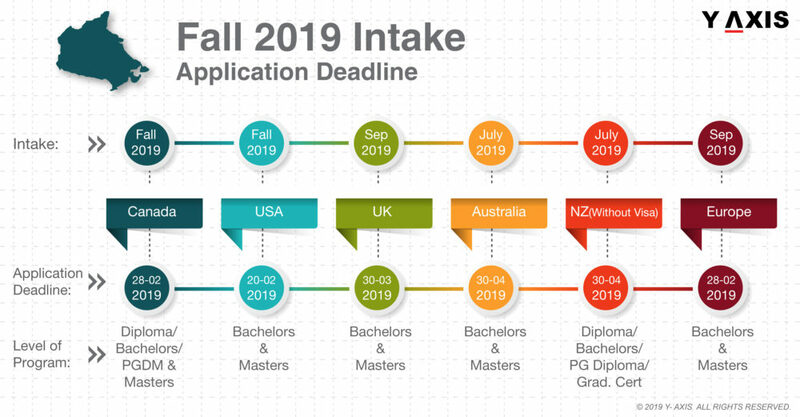 If you have alerts, character-related warnings or deportation issues, you will not receive an Interim Visa.Y-Axis offers a wide range of visa and immigration services as well as products to aspiring overseas students/immigrants including New Zealand Student Visa, Resident Permit Visa, New Zealand immigration, New Zealand Visa, and Dependent Visas.